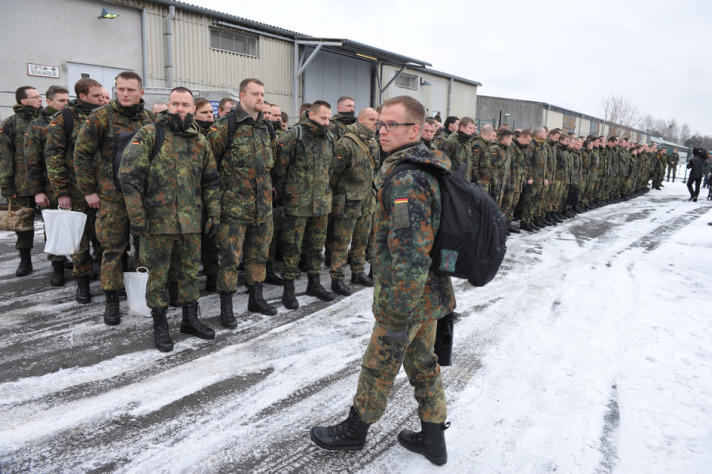 German troops, who will operate NATO’s Patriot air-defense systems deployed in Turkey, departed on Sunday. Speaking at the ceremony, Lieutenant General Dieter Naskrent said the Patriot batteries were deployed with defense purposes only against possible missile threat from country’s southern neighbor Syria. The United States, Germany and the Netherlands, under Turkish request from NATO, each deploy two Patriot batteries in Turkey’s southeastern region with the aim of boosting Turkey’s air defense capabilities from any airborne attack from civil war-torn Syria.